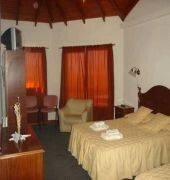 The hotel was renovated in 2007 and consists of 26 comfortable rooms with large windows, as well as excellent service. 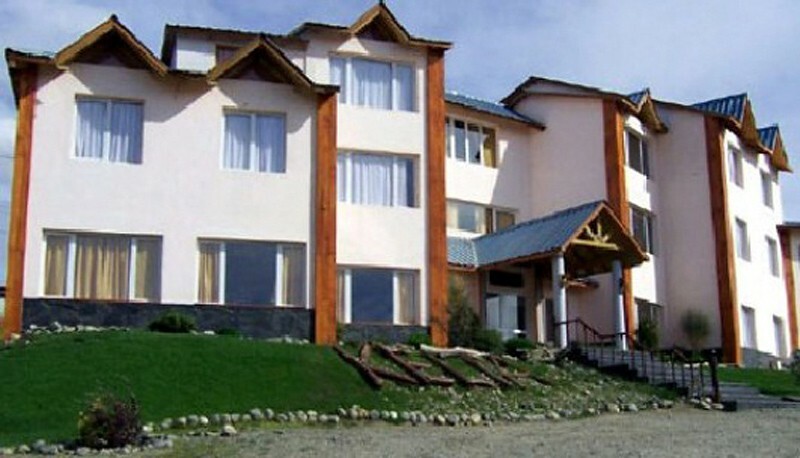 Kelta was the name that the Tehuelches, the area's early settlers, gave to the lake, later named Lake Argentino by Francisco Moreno. 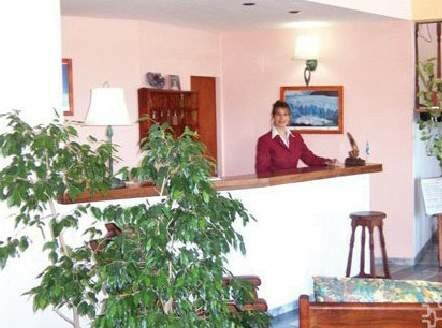 The area's spectacular landscape and the comfort of the facilities offered by the hotel, add a certain something to this accommodation in El Calafate. 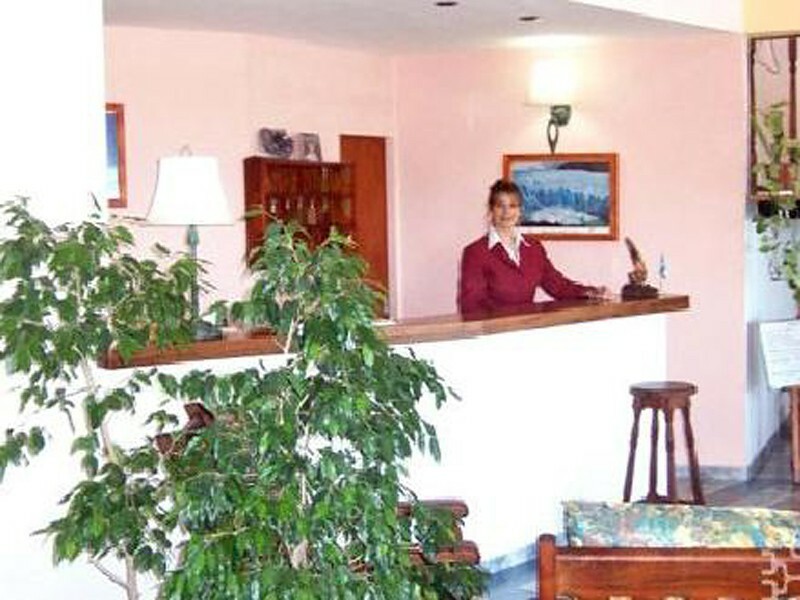 The hotel includes a lobby with a 24-hour check-in desk, a hotel safe, a bar, a TV room, a restaurant, Internet access, room and laundry services and a car park.